Have you been searching for a quick and simple way to screen your struggling students for dyslexia? 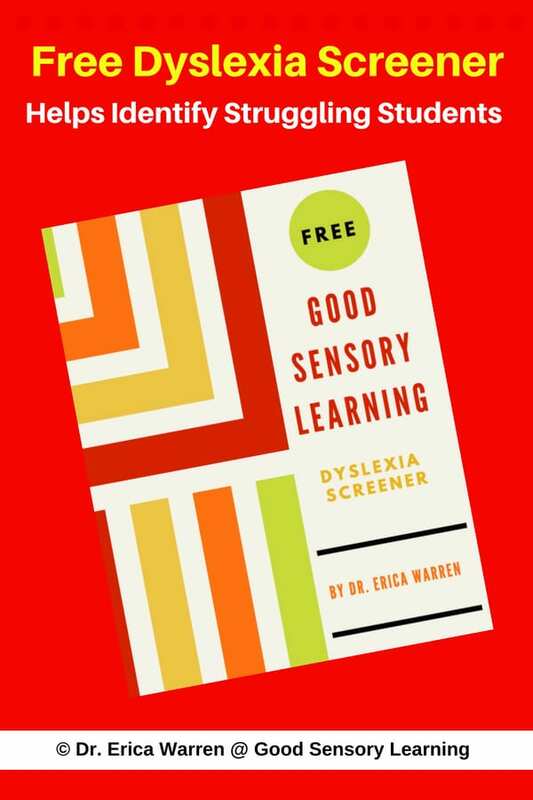 What is the Good Sensory Learning Dyslexia Screener? The Good Sensory Learning Dyslexia Screener or dyslexia tests is the result of my comprehensive doctoral training, an extensive literature review, and over 20 years working with dyslexic students. This simple, 20-question screener offers a Likert-scale assessment that reviews all the common symptoms. 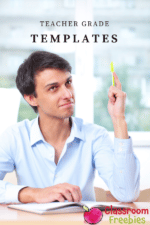 How Should this Screener be Use? This assessment is an informal evaluation and is best used to indicate whether formal testing should be pursued. 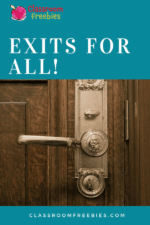 If formal testing is not available, then the results can use to receive informal accommodations. CLICK HERE to get a free, printable copy today! What if I Have a Diagnosis and Need Remedial Materials? If you already know that there is a diagnosis of dyslexia and you are looking for tools for success, CLICK HERE. Aspiring to empower learners of all abilities, Dr. Warren created a degree program that united coursework and research in Special Education, Educational Psychology, School Psychology, and Adult Education. Her doctorate from the University of Georgia focused on life-long issues in learning, the impact of learning difficulties across the lifespan, and comprehensive diagnostic evaluations. In addition, she earned a Masters degree in Educational Psychology, which covered life-span development, learning, and cognition. Dr. Warren often describes her bachelor's degree in fine arts as her secret weapon. Dr. Warren’s diverse education has created a well-rounded expertise in the areas of mindful and multisensory learning, cognition and remediation. Much of Dr. Warren’s time remains devoted to working with students on an individualized basis where her unique, multisensory approach focuses on compensatory learning strategies, cognitive remediation, study strategies and remedial reading, writing, and math methods. Dr. Warren founded Learning to Learn, her private practice, in 1999 and later created her educational resources and materials sites: Good Sensory Learning and Dyslexia Materials. She is an avid blogger at Learningspecialistblogspot, and in 2016, Dr. Warren began offering courses for learning specialists and educational therapists at Learning Specialist Courses. « Classroom Decor Llamas and Succulents, oh my!